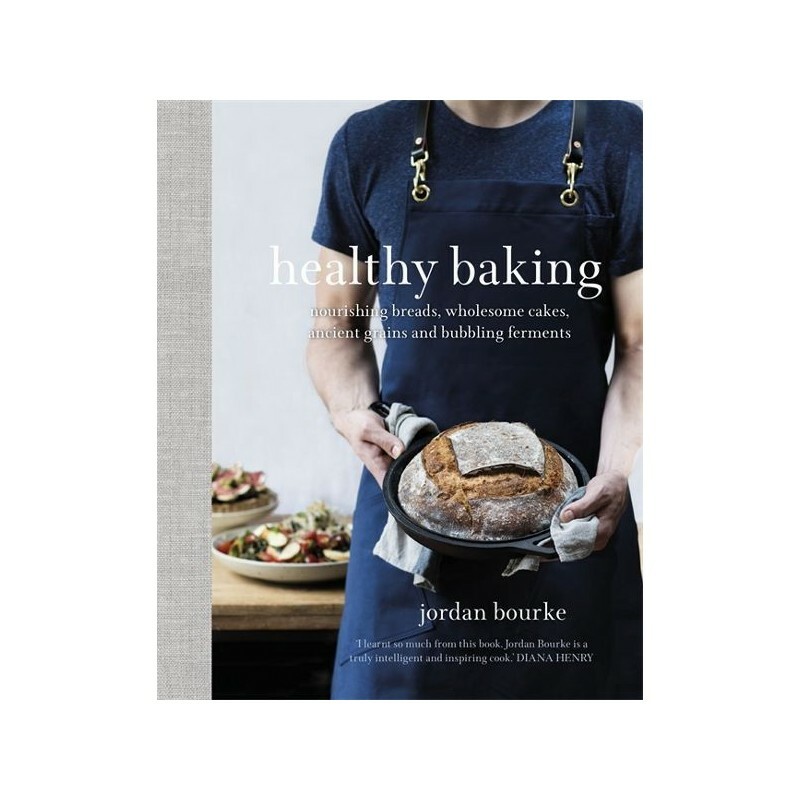 100 nourishing recipes for sourdoughs, savoury tarts, cakes, preserves, ferments and more. Written by Jordan Bourke. 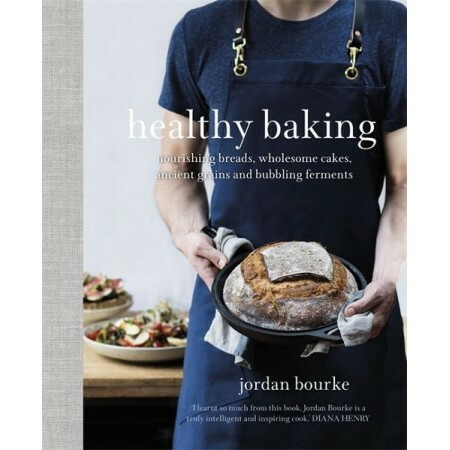 In this beautiful full-colour cookbook, award-winning author Jordan Bourke shows you how simple it is to make nourishing breads; savoury tarts and bakes; and indulgent yet wholesome sweet treats. Reclaiming 'healthy' for what it really means - nutritious, balanced food made from natural ingredients - these are recipes to bring joy and flavour back into your baking and beyond. With alternatives to cane sugar, and options to make recipes gluten- and dairy-free, Healthy Baking provides over 100 nourishing and mouth-watering ways to revive and reinvent cooking at home. Written by Jordan Bourke. Hardcover. Colour photography. 280 pages. 23.5cm x 19cm. Really gorgeous book with some excellent healthy recipes.